Keep up to date with our latest news and the events we host in our Chiswick store. 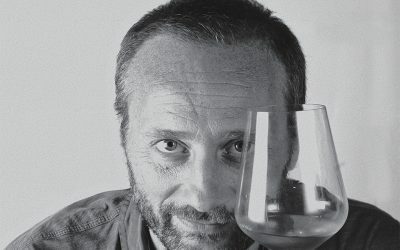 Come along for product tastings and the best Aperitivo in town! 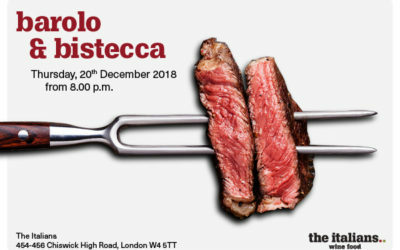 barolo & bistecca | thursday 20th december from 8pm.. Number of places are limited, so registration is required. the aperitivo | every friday.. 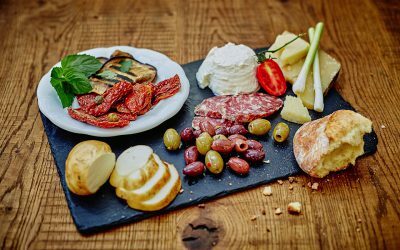 Enjoy a classic Italian style aperitivo, a unique experience with amazing products served free from 6pm to 9:30pm every Friday. Only £10 - wide selection of drinks available. 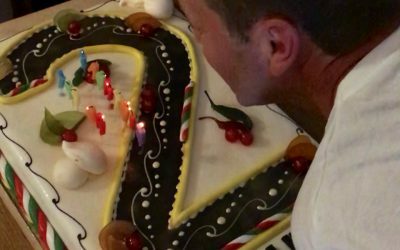 Wine Tasting & Dinner | Thursday 27th September from 8PM..
the italians 2yrs birthday party | Friday 17th September..
Friday 17th August 2018 was a fantastic evening to celebrate two years from the opening of the Italians in Chiswick. We were honored to welcome so many of our loyal customers and fans!